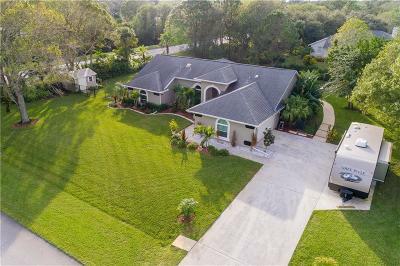 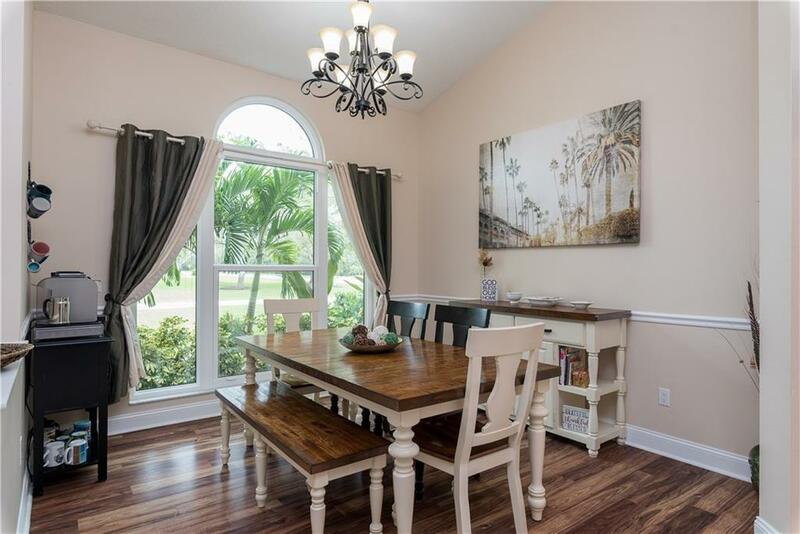 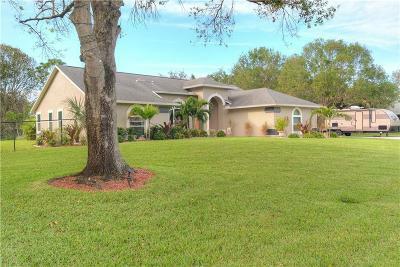 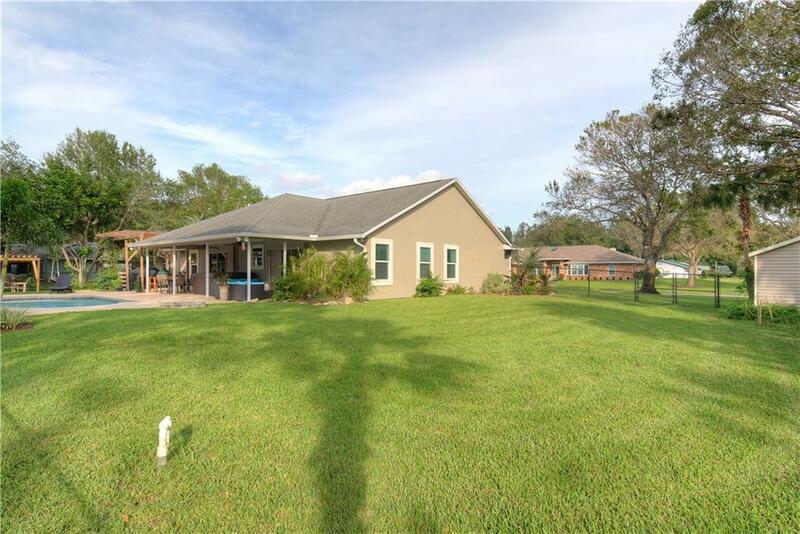 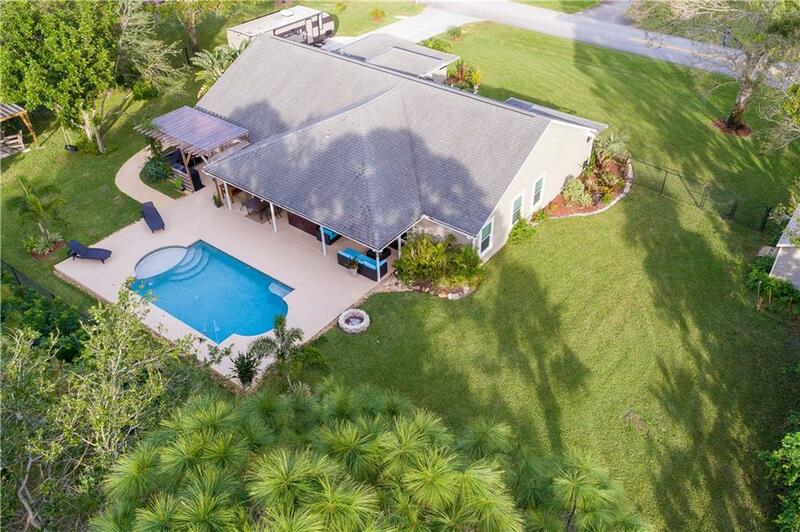 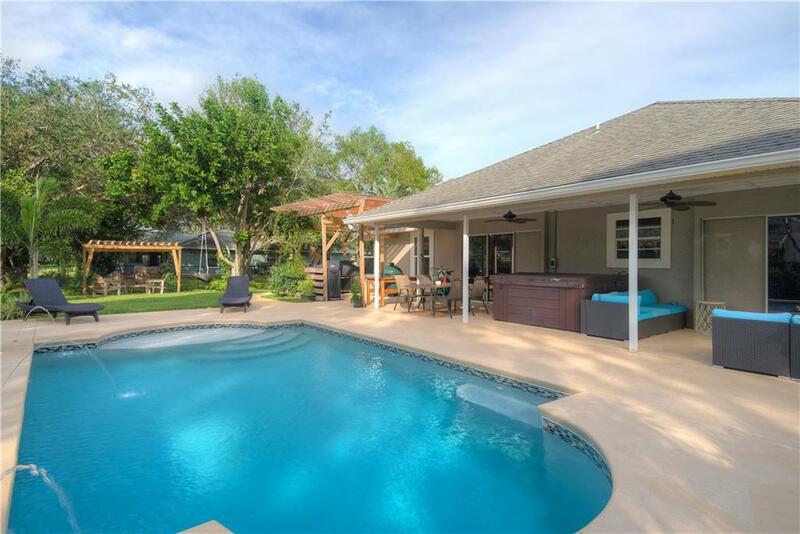 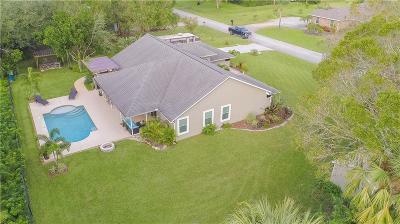 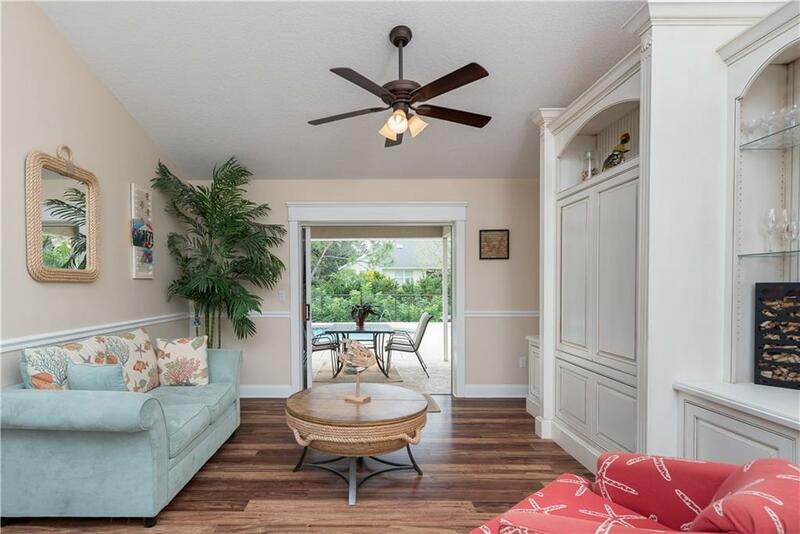 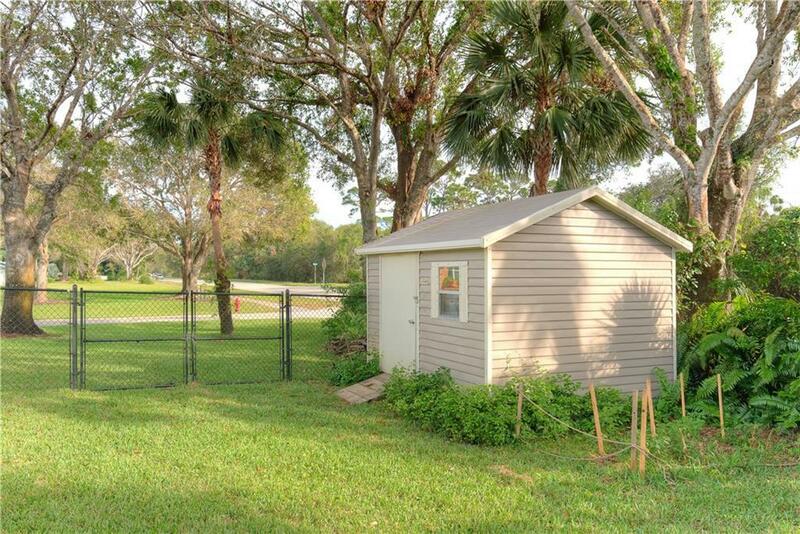 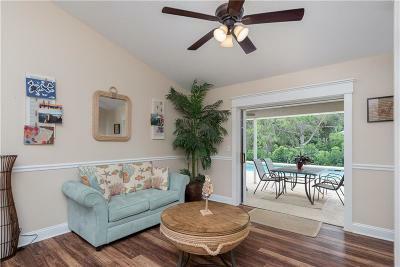 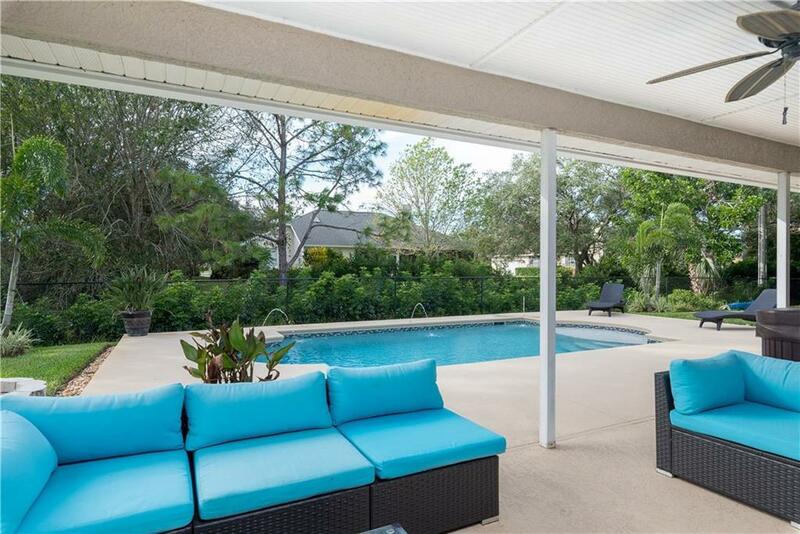 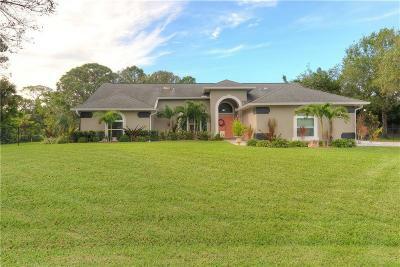 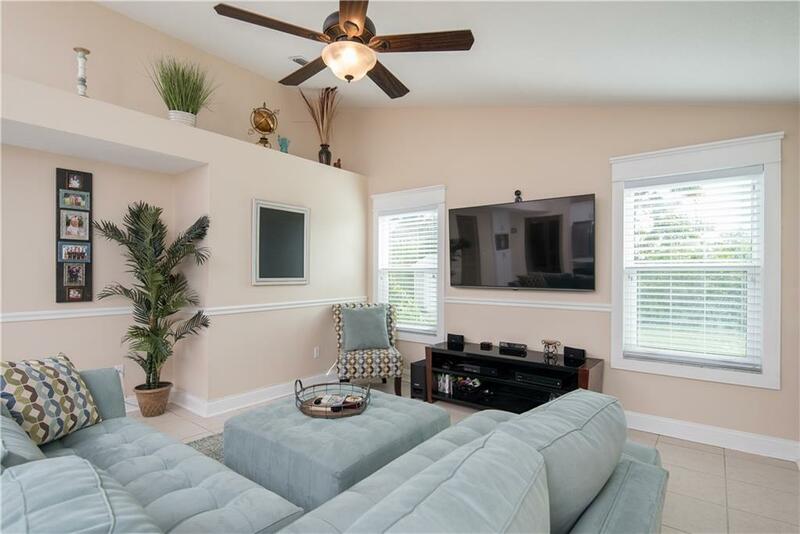 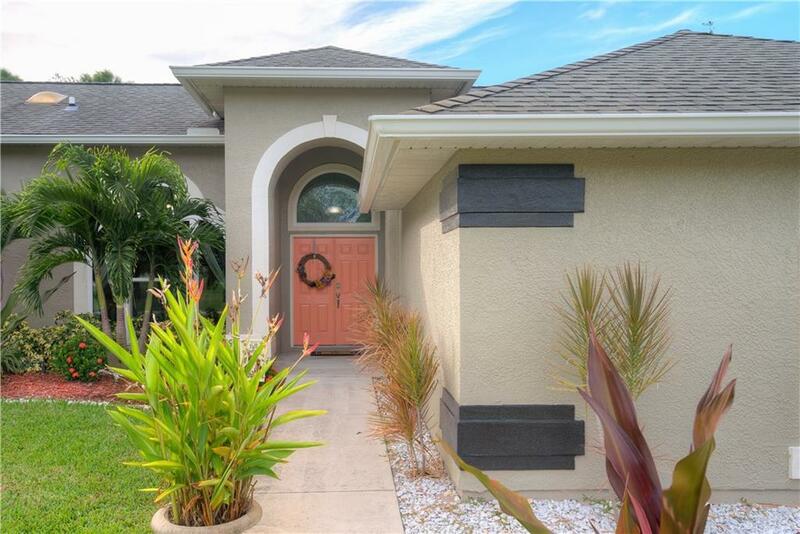 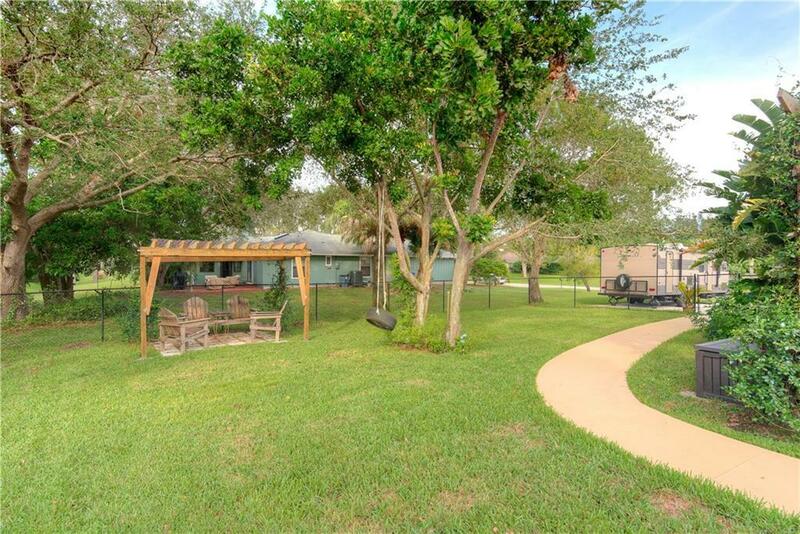 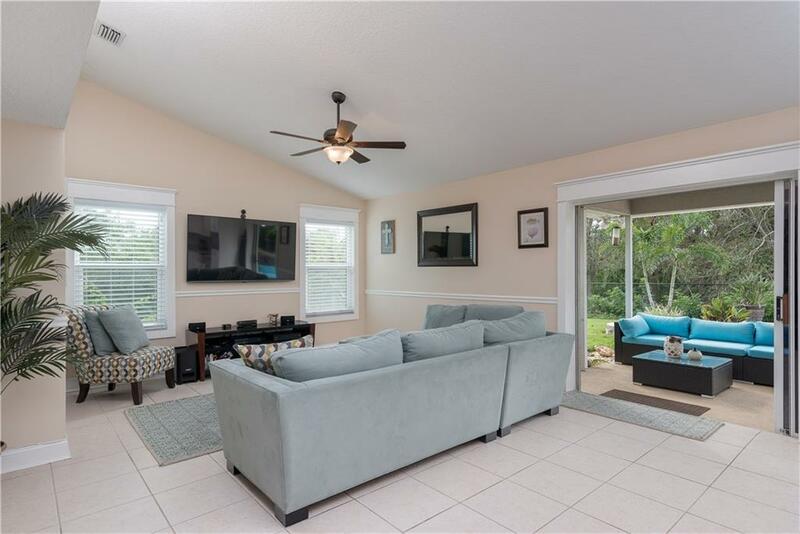 Situated on 1/2 acre you will find this 3/2 pool home. 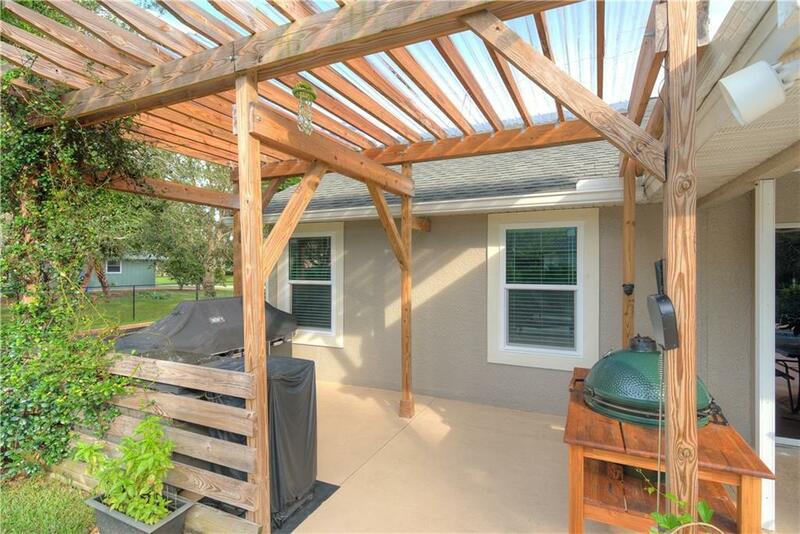 Updated inside and out, Impact windows, fenced yard, all you need to do is bring your pets and move right in. 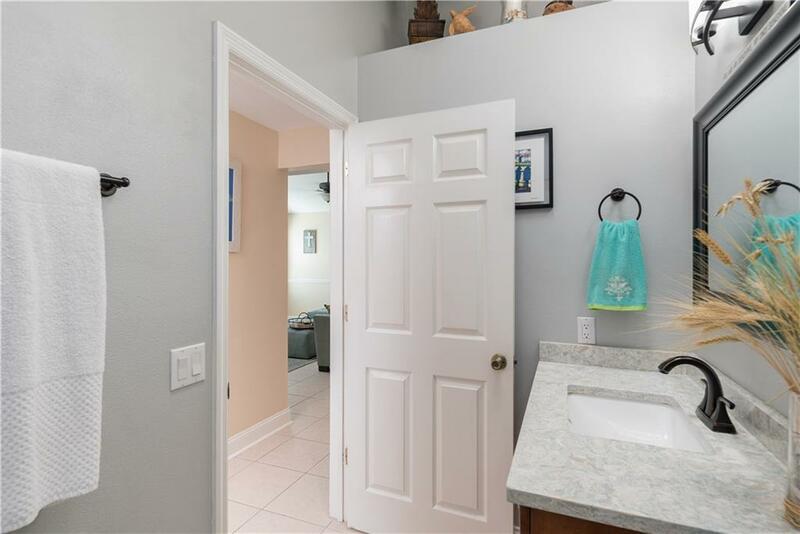 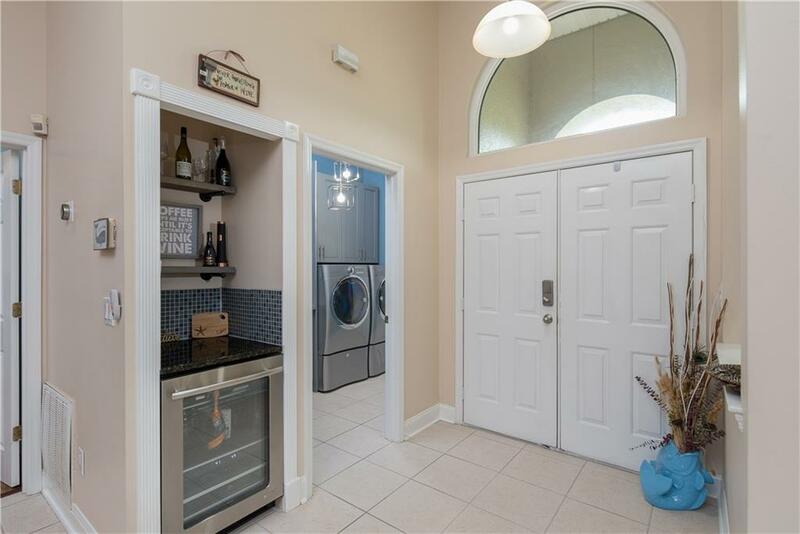 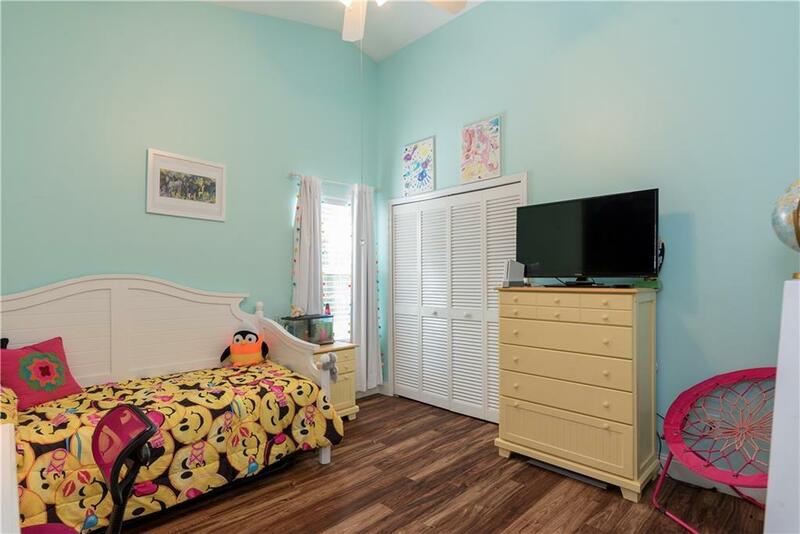 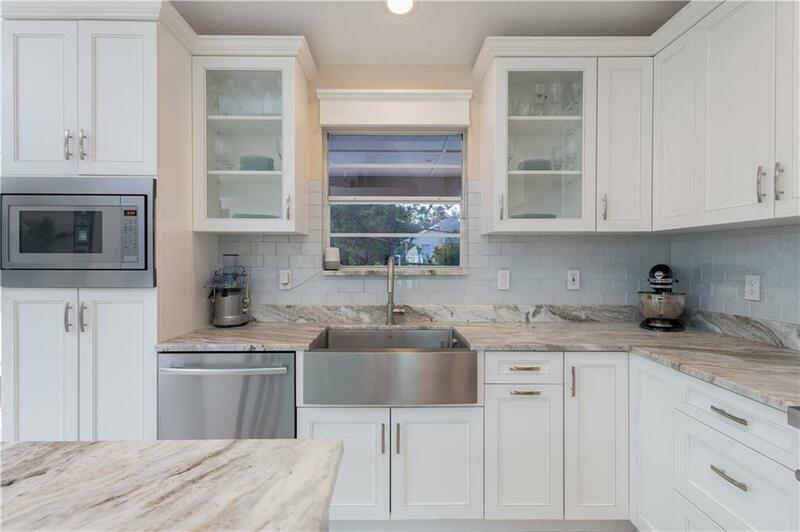 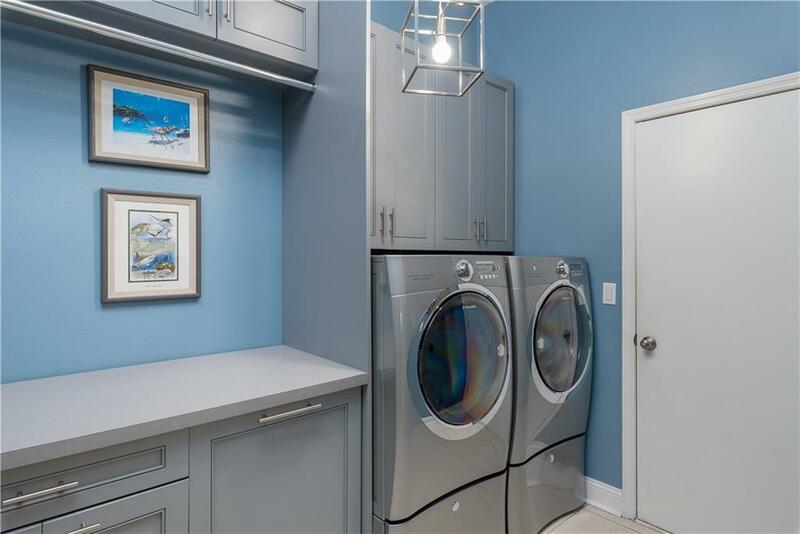 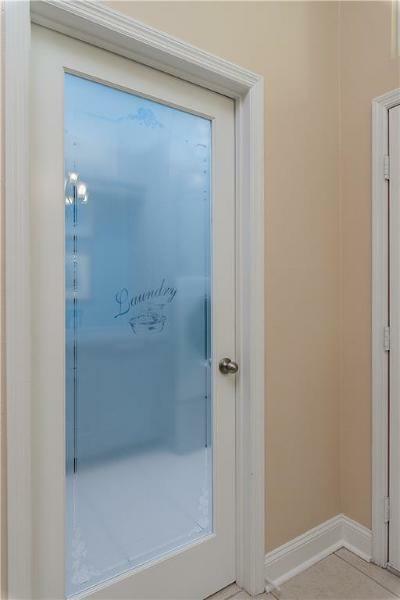 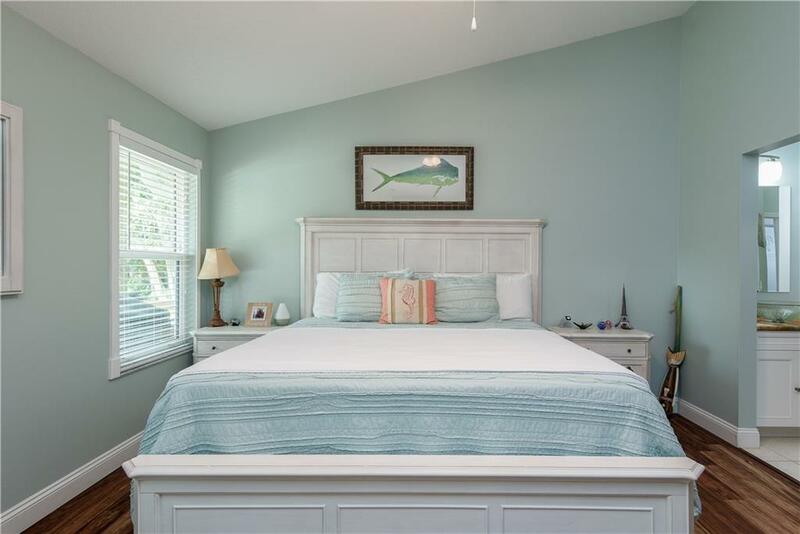 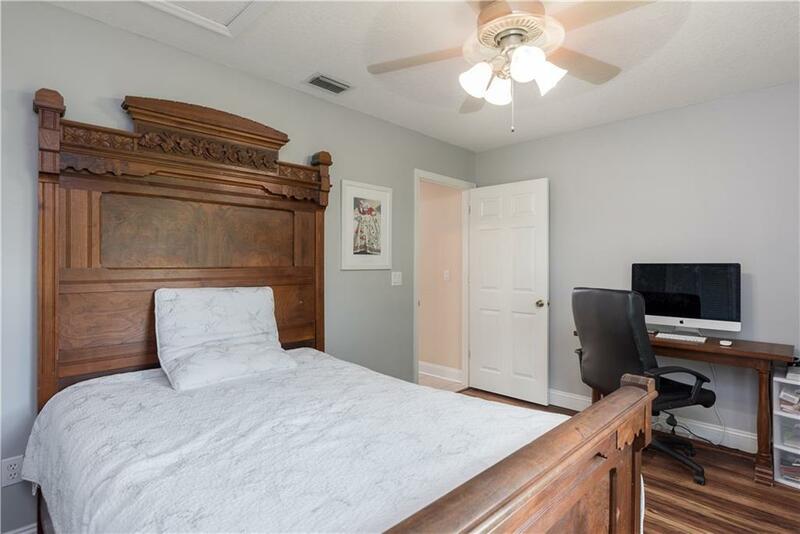 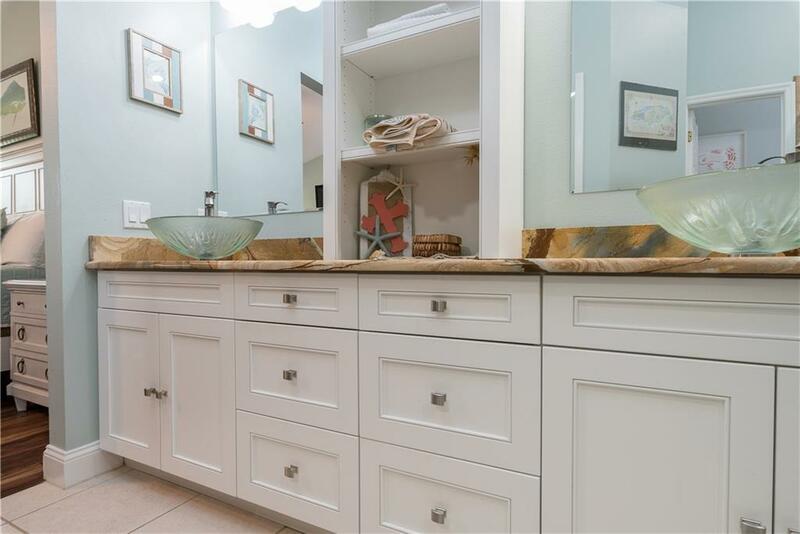 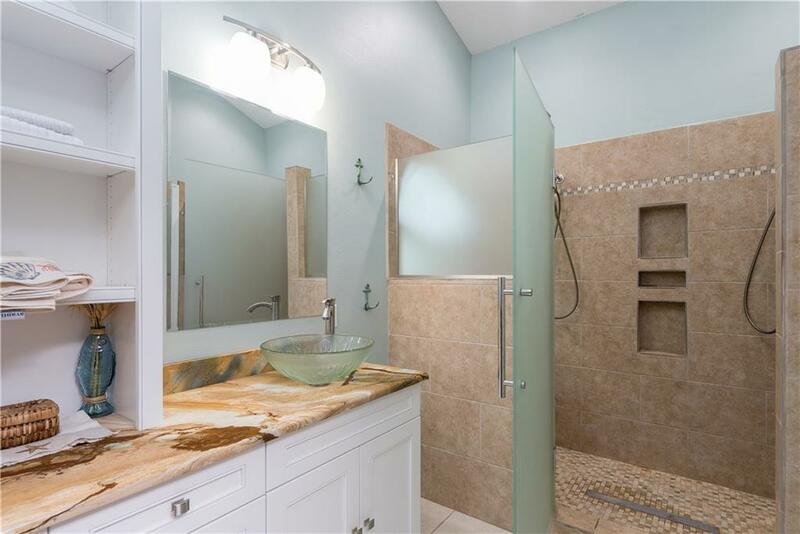 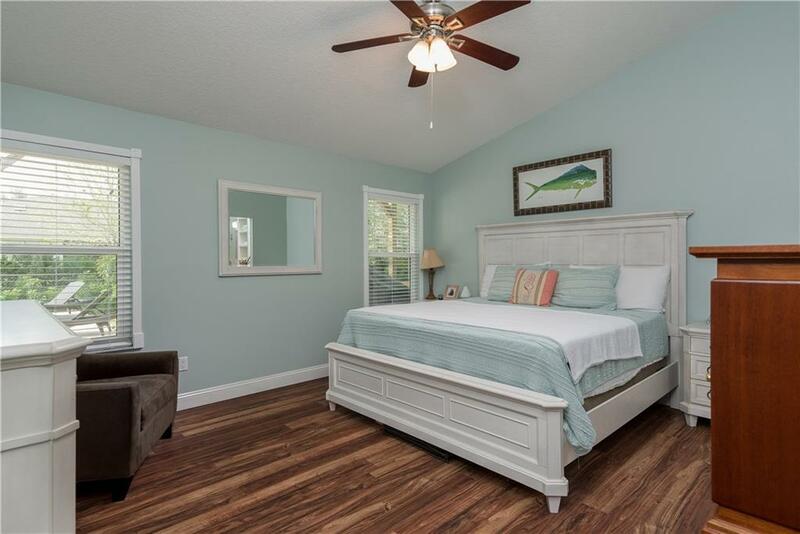 This home features lots of natural light, master shower is extra large, walk in closet, and top of the line finishes. This home won't last long!